Stop by booth #5245 to visit us! Because we'd love to see you at the show, we're also offering you a free show floor pass - as our guest! Be our guest! 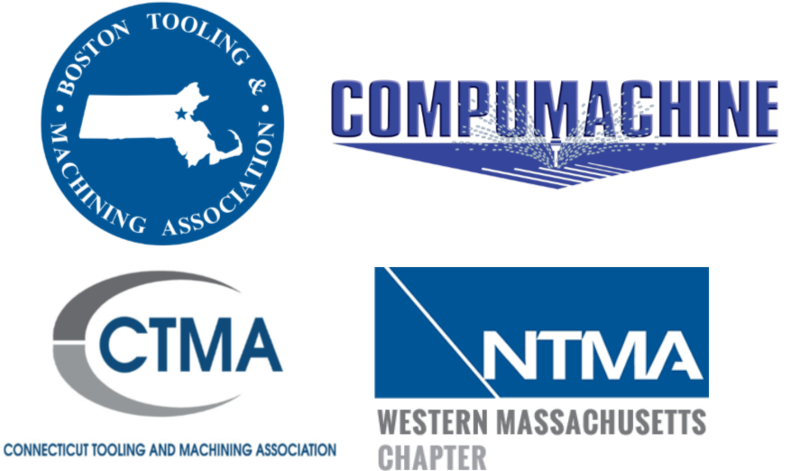 We will be set up and supporting the NTMA Regional Chapters! We are sponsoring the Regional NTMA Chapter booth. We invite you to stop by and see what is new.